3 avid golfers wanted to test, review and KEEP the new @TourEdgeGolf EXS driver. It’s a fundamental business truth: price makes a statement. High price makes a positive statement while a low price, not so much. I mean, when it comes to oh, say, a vasectomy, are you going with the low bidder? No one likes spending $500+ for a driver, but that’s what big name ones are going for in 2019. So seriously, how good can a $299 driver really be? According to Tour Edge, every bit as good as the one that’ll set you back five bills. 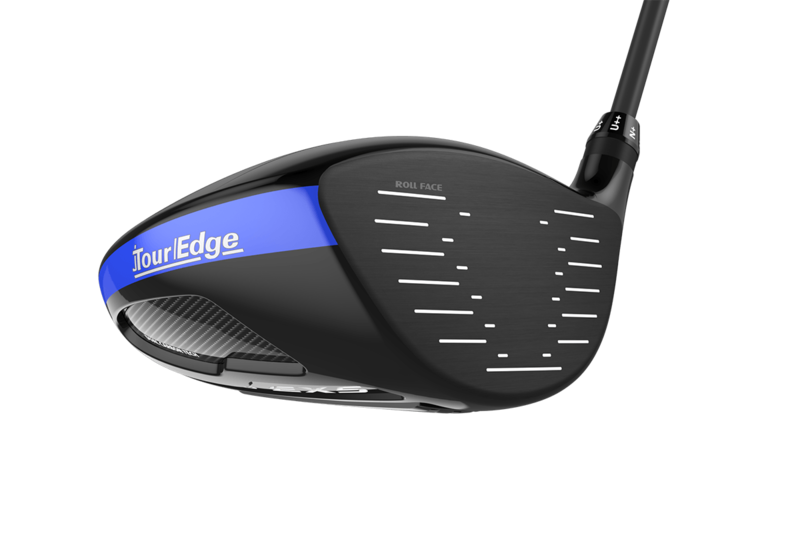 Tour Edge made some noise over the winter with its new Exotics EXS driver – a fully adjustable, 910 Beta Titanium-faced, carbon fiber-crowned, interchangeable weight whoopin’ stick chock full of modern tech for only $299. In this year’s Most Wanted Driver testing, the EXS announced its presence with authority, copping our Best Value driver for 2019. If you consider yards-per-dollar when judging drivers, this one should be on your hit list. It performed well for us, but we want to know how it performs for you because that’s all the really matters. Can a $299 driver compete with the much higher priced competition? For that, we need your help. We’re looking for three avid, motivated and detail-oriented golfers to test, review and keep a Tour Edge Exotics EXS driver, and tell the world if the performance matches the value. As per OEM guidelines, this review opportunity is open to any avid golfer living in the United States. As you know, MyGolfSpy takes its product testing very seriously. All of our reader reviews are published in our Community Forum (click here to check them out). We expect a lot from our reviewers – writing a thorough, detailed and honest review is a full two-month commitment, requiring extensive range and on-course work as well as participation in the Forum itself to answer questions and discuss product performance with other golfers. 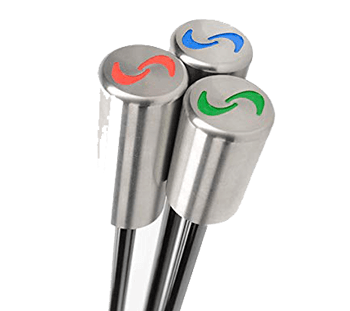 That means to be a potential reviewer you must be a registered member of the MyGolfSpy Community Forum, where you’ll find thousands of like-minded golfers from all over the world anxious to talk about golf equipment. – First, if you haven’t already, please sign up for the MyGolfSpy Community Forum (click here to register). Good Luck. We’ll be announcing our testers next week, so make sure to check back in the Community Forum to see if you’ve been selected. My current driver and my swing have had temporary separation for 6 weeks, tried that EXS last November in Arizona. It’s calling me via MGS, and I want to further the permanent trial. I would love to try Exotics driver. I travel and play different courses 6-8 times per year and rate courses. I test different products and recommend them to my former teammates. Currently using Ping G410. Very curious about Exotics driver. Play an old exotics XCG 3 wood to this day. Love it. Tried their drivers in the past but always felt harsh. So testing is as far as I went. I was just fit in another driver, and have not hit the EXS driver. Comparing the two side by side on the range and on course might change my thoughts going forward. All the best to each of you. Really glad I found MYGOLFSPY months back. Really helps us in testing and looking at new products. Tried hitting it at superstore and loved it, would love to hit it on a regular basis. Retired and marshal at a close course. Lower loft if possible. I would love to test the EXP driver. Being a super senior I need all the distance I can get. Would love to try Tour Edge driver,currently using a Titleist 917,10 1/2 degree reg flex. Playing with! REMEMBER it’s a game you can’t win! Again a pity that the ‘manufacturers’ don’t see that the rest of the world actually have a voice and also buy their goods……….. one day David and Jon will see that fact. Hope you are keeping well John……. !!! I have recently retired. I go to driving range twice a week and try to play three times. I have lost yardage off the tee.Never thought new equipment can improve your game but willing to try. Pick Me! Pick Me! I’m a 14 handicap, play 3-4 times a week and practice almost daily. I am a golf club junkie, I spend hundreds on clubs every year, my wife wants to kill me! I’ve read about and been intrigued by the Exotics EXS Driver. It’s a beautiful looking club! I’d love to give it a thorough try-out! I would like to test this driver. I am a high handicapper almost 56 year old golfer. Due to knee and back injuries last year, I lost about 20 yards of distance. I would go to the driving range x a week to practice with this and play once a week. I am 79 and handicap use to be a 4 but now is 18. My major problem is distance off the tee. 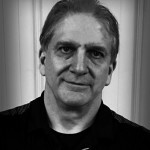 Have played golf for 57 years and learned to play in the Marines. Made it to the Senior Big Break Semi Finals in 2005 and went to Florida but did not make it to the finals to go to California to be with Donald Trump for the finals. Really would like to Test the driver. Always looking for a better price for the same technology. Would love to give it a trial run! Always looking to improve my game without breaking the bank. 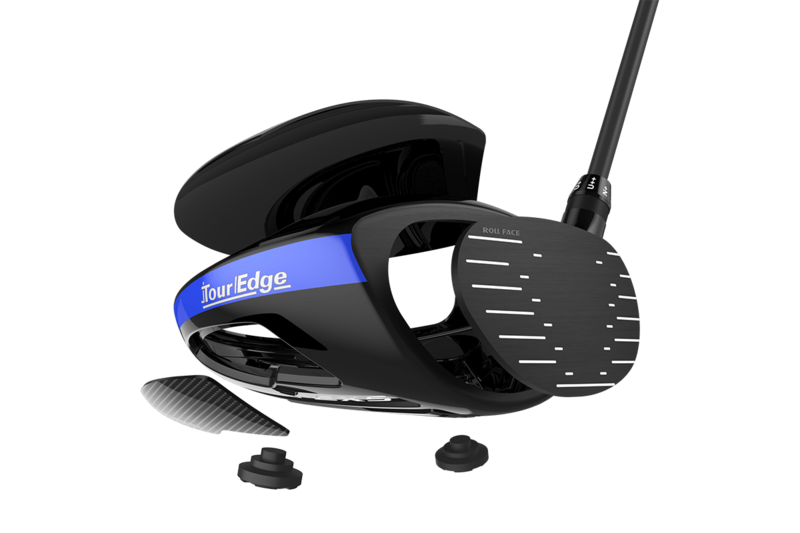 Additionally I’ve never swung any of the Tour Edge products and would certainly like to try out this driver. I would like to test this driver. I have been wanting to demo it but there are no retailers that carry it in my area. It makes it diffcult to pull the trigger on something that I cannot see before hand. Thanks for oportunity. I found a retailer that carries it. I hit it on the GCQuad today and I really liked it. After a bit of tweaking, I was able to get my spin rate in the 2400s and launch angle to 17-19 degrees. Several drives landed and finished on the line or just off. Most started 5yrads right and finished within 10yds left of the center line. The feel was great on center hits and I could identify the missed and accurately predict the result. My misses resulted in higher spin (2800ish rpm) and about 10 yards of distance loss but still found the fairway. Bottom line of simulation was that this is a great club that is forgiving and offers distance that is comparable to anything out there. Those were great numbers and I really would like to put this club to the test on the course. 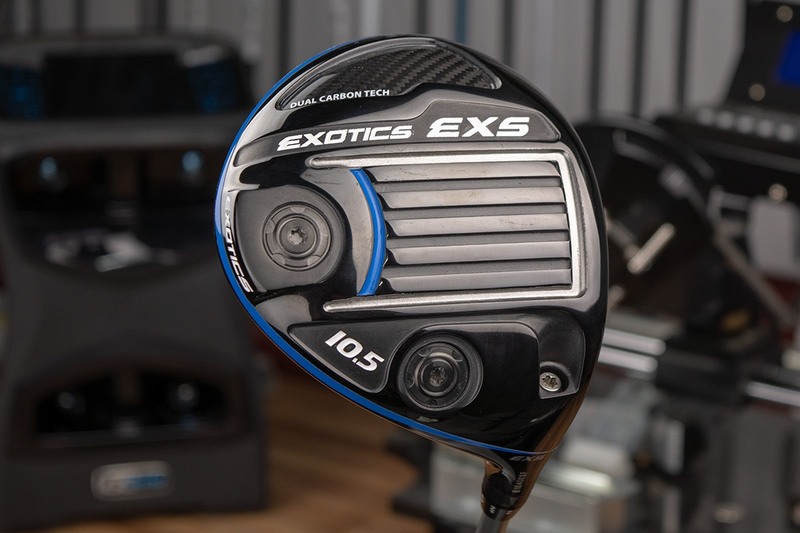 Definitely would like to test the Exotics EXS driver. While I’ve always thought that Tour Edge made some of the best looking woods, I’ve never owned, or even tried, one. I would like to test this driver. I am a high handicap, almost 56 year old golfer. I would force myself to practice at the driving range 3 times a week and play every weekend. One of my playing partners bought a Callaway Rogue Driver, and he is out-driving all of us. Back and knee injuries robbed me of 20 yards distance in 2018. I’d like to test the Tour Edge driver for you. I play 3 to 4 times a week year round on a variety of courses. I currently play a Callaway Razr Hawk Driver, haven’t found any of the newer drivers to be better. Looking for a new driver! Looking for a new driver play a lot of golf and could really give great feed back. Very interested in testing out this driver. Swing speed mid 90s. Drives are draws.